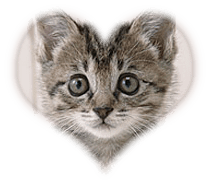 Use a predifined stamp to make a shape from your image and to add a fuzzy border around your image. 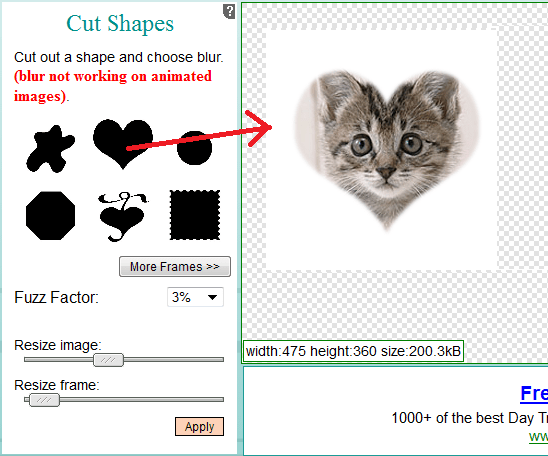 Cut out a shape and choose blur. (blur not working on animated images). It is all rather straight forward to cut a shape from your image. Note that with animated gifs you can not have a blurry/shady edge!.